We are happy to announce that we have partnered with the Ohio Farm Bureau (OFBF) to bring its members the Ohio Farm Bureau Energy Program! Ohio Farm Bureau is a grassroots membership organization that works to support our state’s food and farm community. OFBF membership supports programs that ensure the growth of Ohio food and farms. These programs advocate for good government policy, help develop opportunities for young farmers, provide student scholarships and grants, support local food efforts, create food literacy programs for kids, host community building events, fund efforts to protect the environment, water quality, and farmland preservation, and more. Members also get the added benefit of exclusive savings and discount programs such as the Ohio Farm Bureau Energy Program. 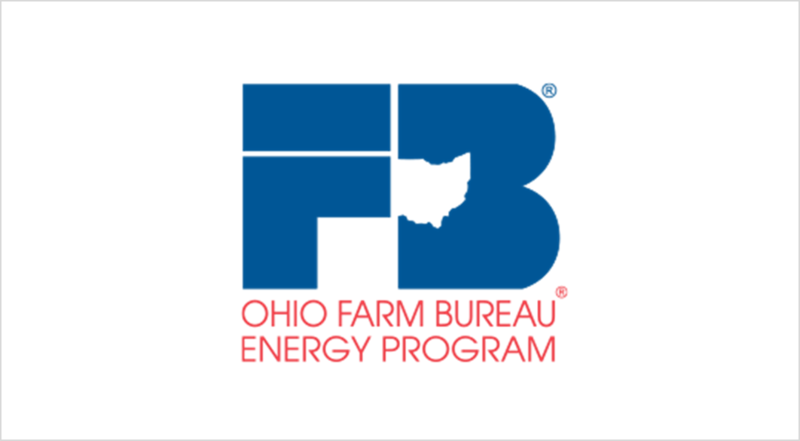 As the newest OFBF benefit, the Ohio Farm Bureau Energy Program now provides members with Education, Savings, and Protection on both regulated and deregulated energy expenses for their home, farm, or business. With a credible partner looking out for their bottom line, members can enjoy peace of mind and “budget-ability” when it comes to their utility costs. To read more about the partnership, click here. To learn more about CEA’s affinity programs, click here or email us at info@ceateam.com.